We are a garage door company dedicated to a high level of service and quality. 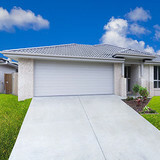 We can offer all garage door designs from the major manufacturers. 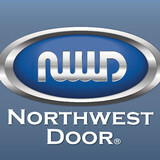 Classic, Modern or Carriage style doors are all our specialty. 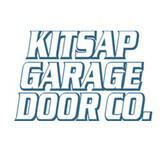 What kind of services do Kirkland, WA garage door dealers and installers provide? Find garage door sellers and installers in Kirkland, WA on Houzz. Narrow your search for Kirkland, WA garage door sellers and installers by selecting the nearest city or zip code. Look at portfolio and product photos, and read reviews to find the best Kirkland, WA garage door professional for your home.